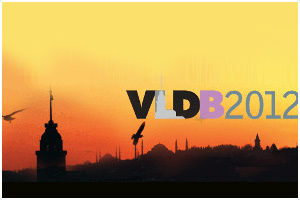 The International Workshop on End-to-end Management of Big Data (BigData 2012) will be held in conjunction with the 38th International Conference on Very Large Databases (VLDB 2012), in Istanbul, Turkey. Extremely large, diverse, and complex data sets are generated from scientific instruments, sensors, social media, Internet and other applications. End-to-end management, analysis, and visualization of these large, distributed and heterogeneous data sets has been a major challenge impeding scientific discovery and technological advancement. 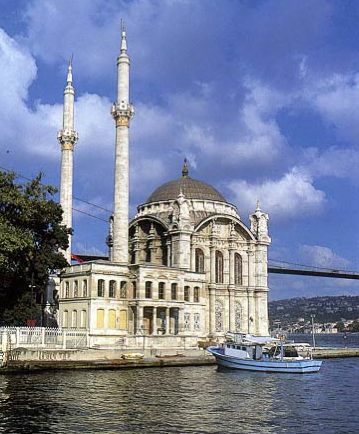 The international workshop on End-to-end Management of Big Data (BigData 2012) will provide the scientific community a dedicated forum for discussing state-of-the-art research, development, and deployment efforts for the end-to-end management, storage, sharing, analysis, and visualization of very large data sets. The BigData2012 workshop will be an excellent forum to help the community define the current state, determine future goals, and present architectures and services for future data management technologies supporting Big Data and data-intensive computing. Please contact the workshop chair Tevfik Kosar for any inquiries about BigData 2012.